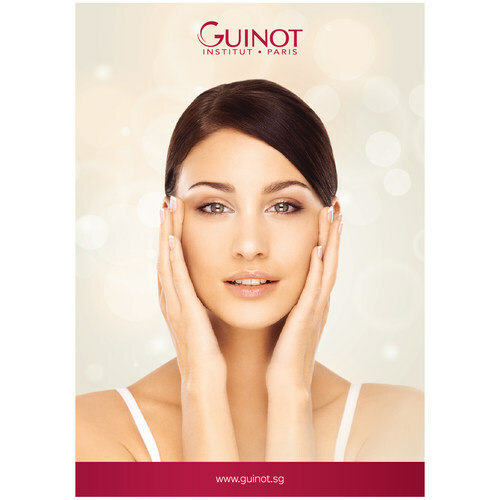 There are different types of Guinot facial treatments available to cater to the different needs of the customers. Liftosome Treatments for the firming and rejuvenating with Pro-Collagen - $188 per session. 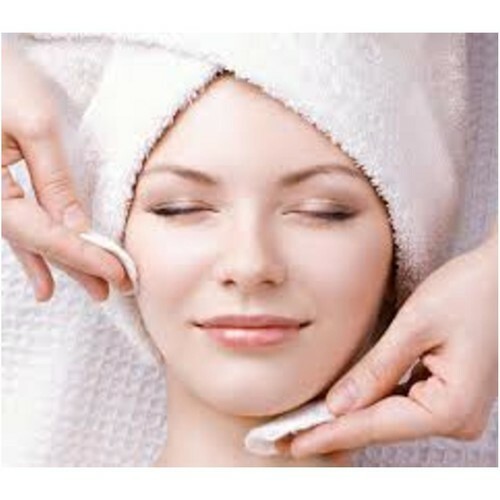 Aromatic Visage Facial with Essential Oils for signs of fatigue, dull complexion and lack of radiance - $188 per session. Hydra Peeling and Brightening for skin renewal - $228 per session. Eye Contour Treatment targets at wrinkles & fine lines, puffiness and dark circles - $168 per session.